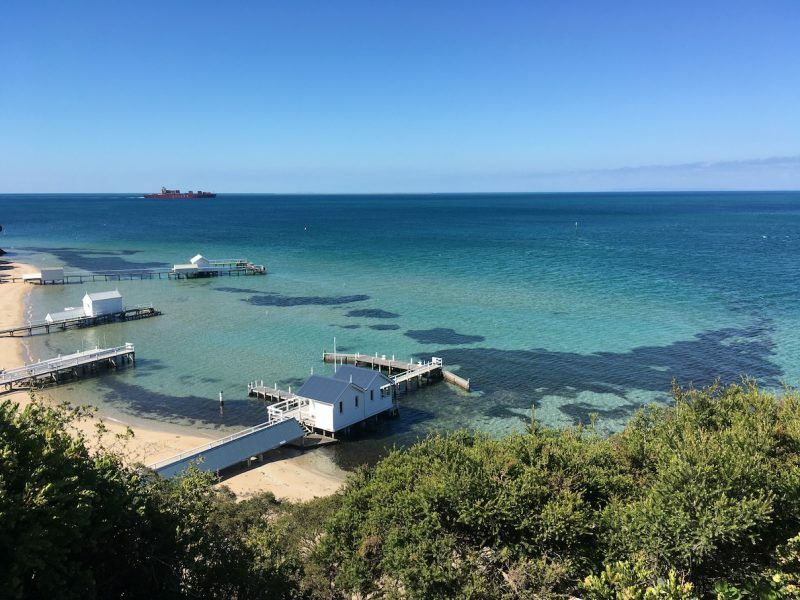 As an award-winning holiday accommodation operator on the beautiful Mornington Peninsula for the last 14 years, we have built up a loyal group of dedicated guests. Each year our guests return again and again to try out our different accommodation options knowing that they are going to always get the same standard of accommodation and exceptional customer service. But more to the point, we reward loyalty so our guests receive many goodies when they return. This year we developed our most advanced loyalty rewards for our longest loyalty members…our AMBASSADOR program. 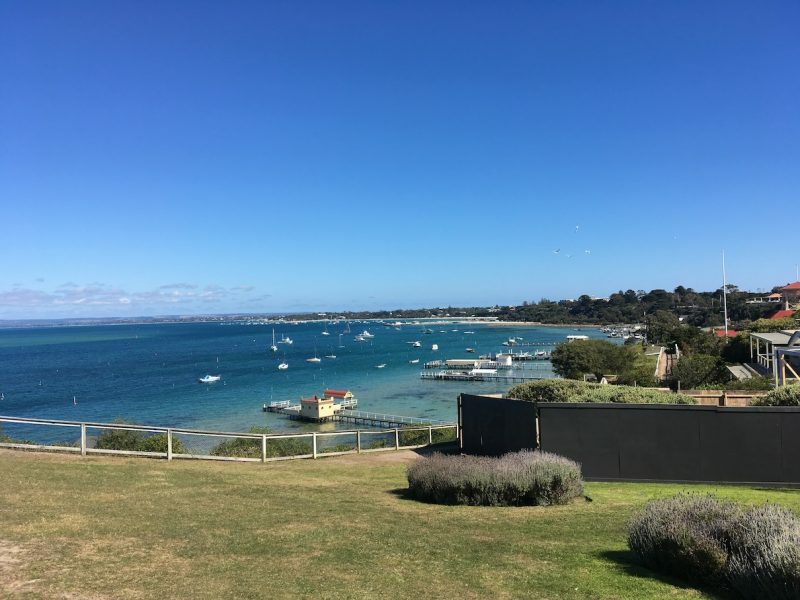 As an ambassador, our guests get wonderful benefits and inclusions when they book and they agree to tell the story of their Mornington Peninsula Holiday to enlighten you our lovely reader. 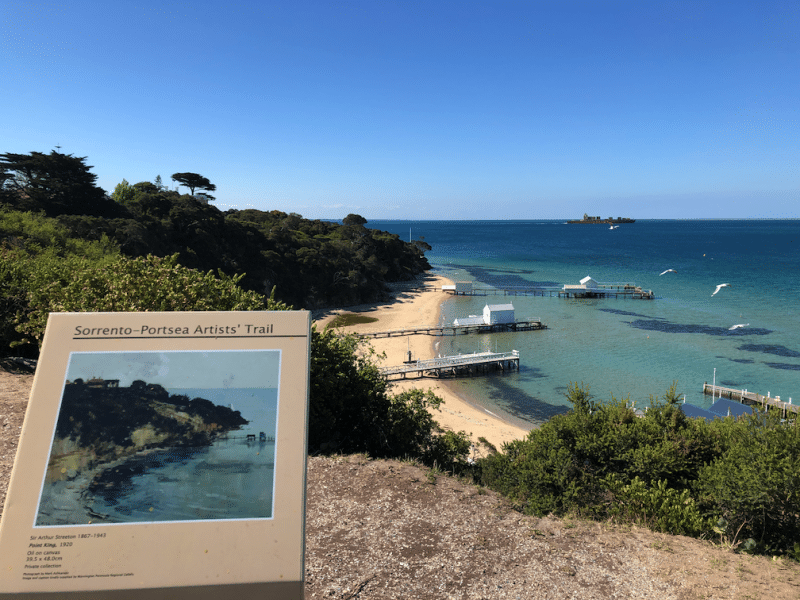 So meet Danni, she is the first of our wonderful AMBASSADORS and this is her second story of time away on the Mornington Peninsula. Danni recently stayed at HAPPY VALLEY in Rye. 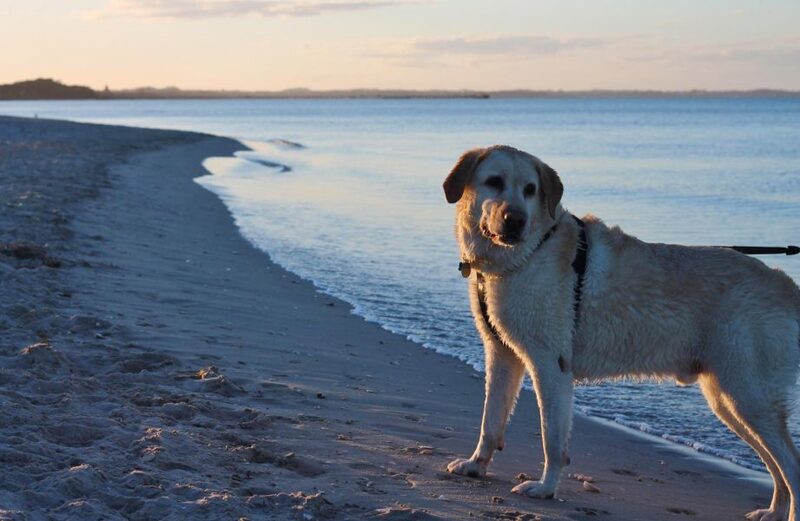 “We had a wonderful family getaway at Happy Valley, an adorable cottage in Rye. 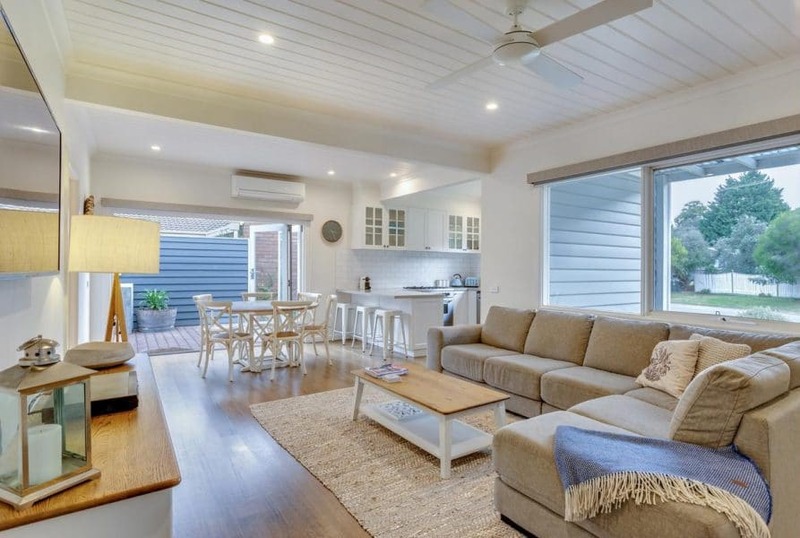 It was well furnished, with a spacious backyard, perfect for enjoying a cuppa on the deck! It was our home away from home, and we felt very comfortable there, playing board games, watching movies and stargazing in the yard at night with a glass or two of wine. We were fortunate to have incredible sunny weather during our stay and we made the most of it by getting out into nature. 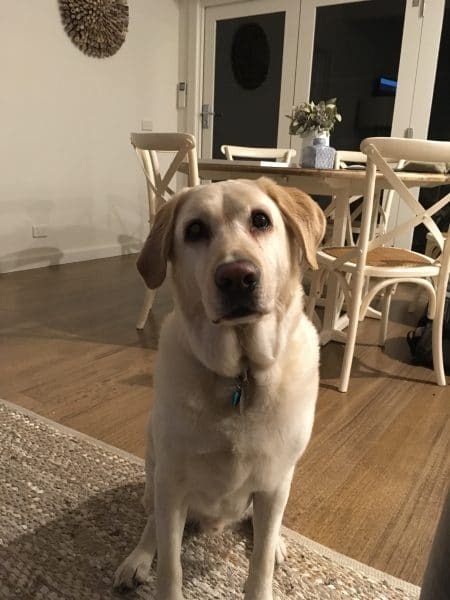 We took the scenic Millionaire’s Walk in Sorrento, for stunning ocean views and visited the nearby beach a couple of times so our lab could enjoy a swim in the ocean. On our first night, we enjoyed a delicious dinner at Xpress Gourmet Pizza – the pizzas were amazing and they are dog-friendly too which was a nice bonus so that we could eat with our fur baby. The following day we had lunch at Merrick’s General Store, a quaint and rustic restaurant with yummy food and lots of charm. We also visited Pt Leo Estate, an impressive winery with modern architecture, incredible views and a trendy sculpture park. 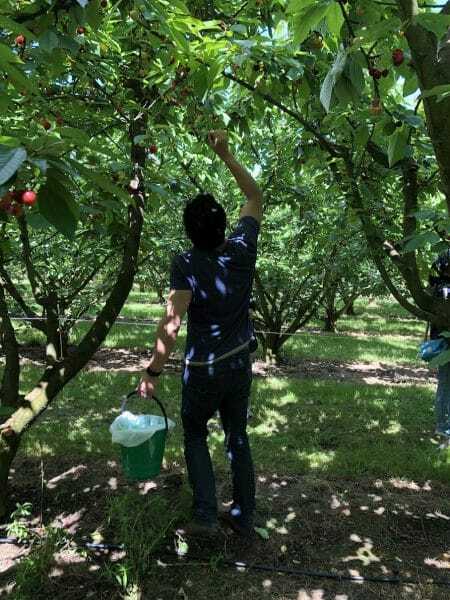 On our last day, we had a lovely time cherry picking at Red Hill Cherry Farm and also strolling through the Rye market. We also walked around Sorrento and browsed all the gorgeous homewares stores there. Danni stayed for 3 nights at the lovely Happy Valley and has created a wonderful itinerary if you want to recreate her holiday for yourself.